… not only on Christmas. Cinnamon is an incredibly healthy and tasty spice! It is high in antioxidants, helps to ke ep insulin in check, qualifies as an anti-microbial food, its scent is known to boost brain function and it is used as a traditionally warming remedy. Many practitioners – in traditional and alternative medicine – are recommending the usage of cinnamon. How healthy and tasty to spice your daily apple with cinnamon! Read more about the proven benefits published by the healthline and the nutrition details on The World’s Healthiest Foods. Wishing you a happy, healthy, balanced and prosperous Year 2019! … however, there is one thing we can still do to help our metabolism: one apple a day …! 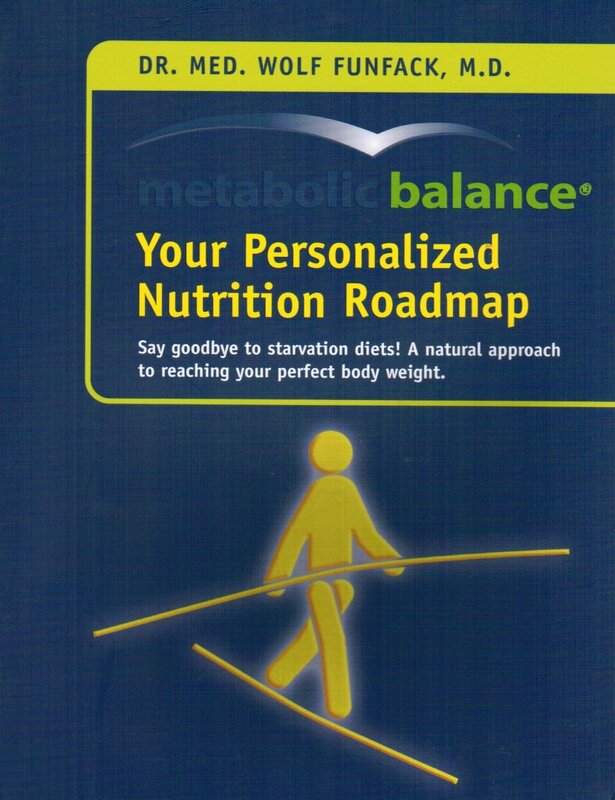 Do you want to learn more about metabolic balance®? Check out our website: http://metabolic-balance.us/ or ask to be new member of our facebook Group “Eat what makes Sense“.